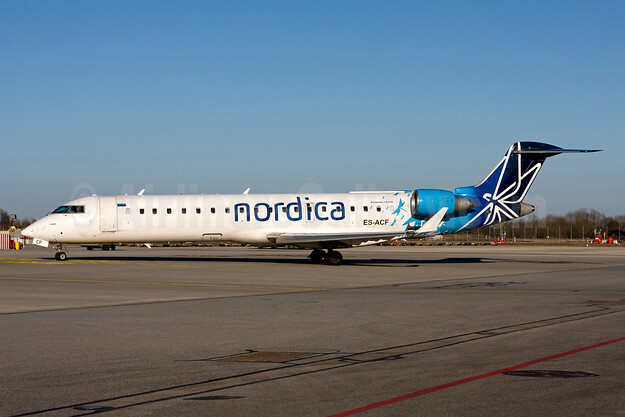 Nordica (Tallinn) will add seasonal weekly service connecting Groningen with Nice from June 16 to October 6, 2018 according to Airline Route. Compared to 2016, Estonia’s national airline Nordica has flown 65% more passengers in the year to date – including, today, the one millionth traveller to fly with the airline! During the high season Nordica flies to 20 destinations and remains unchallenged as the airline with the largest share of the Estonian market. The airline presented its one millionth passenger with two free tickets to the Nordica destination of their choice. The lucky recipient will be able to choose from more than 20 destinations. Top Copyright Photo (all others by Nordica): Nordica – LOT Polish Airlines Bombardier CRJ700 (CL-600-2C10) ES-ACF (msn 10085) AMS (Marco Finelli). Image: 936529. This entry was posted in Nordica and tagged AMS, Bombardier CRJ700 (CL-600-2C10), ES-ACF, msn 10085, Nordica, Nordica - LOT Polish Airlines on December 25, 2017 by Bruce Drum.